At Burley, technology is a tool for learning, communication, and self-expression. 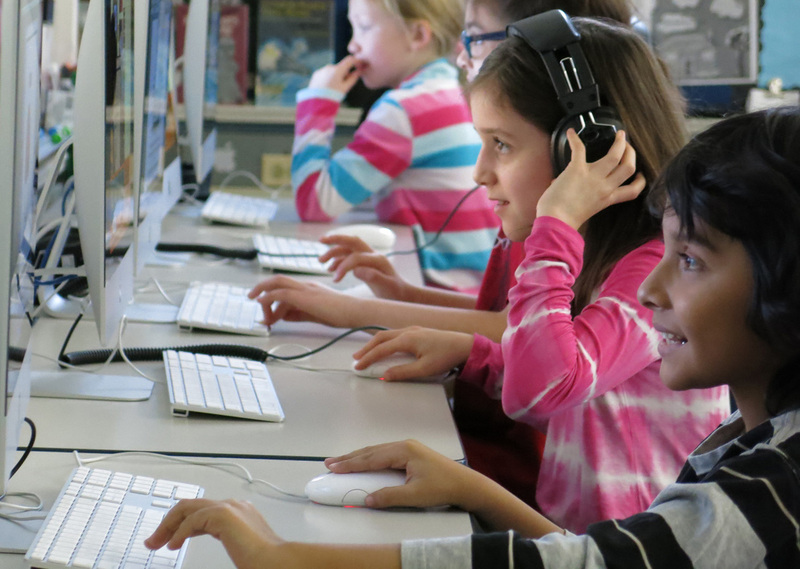 Students learn to use technology to research, investigate, connect, publish, and create. It is our goal to move students beyond passive, "click and consume" technology use and to empower them with the skills to use 21st century tools safely and effectively whenever they have a question to answer, a problem to solve, a passion to pursue, or an idea to share. Technology does not replace literature as the heart of our curriculum; rather, it offers students a new set of tools with which they can explore new ideas -- and express their own. ​In addition to weekly technology classes in our state of the art Media Center, students have access to iPads, Chromebooks, and computers in the classroom. 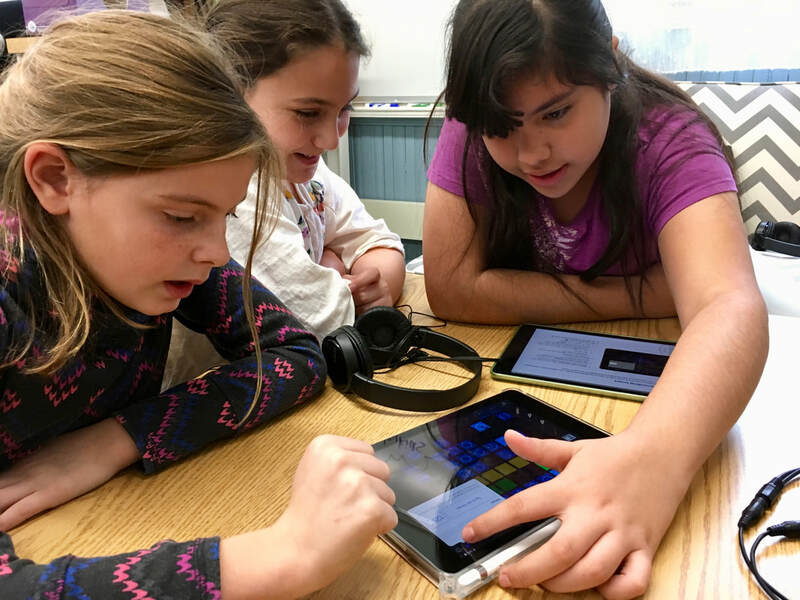 Teachers offer students many opportunities to use technology for research, inquiry, publishing, and multimedia creation to accomplish learning goals. As part of a Burley education, students learn to podcast, present, animate, program, create digital videos, write blogs, and more. New technologies are carefully evaluated by a team of teachers who constantly seek the best tools to help students grow as active, creative, thoughtful members of our increasingly digital society.